Spendelove Private Hospital has a strong commitment to employing the highest caliber professionals within the healthcare industry. Our people are the foundation of our culture, which has evolved and grown with our success. 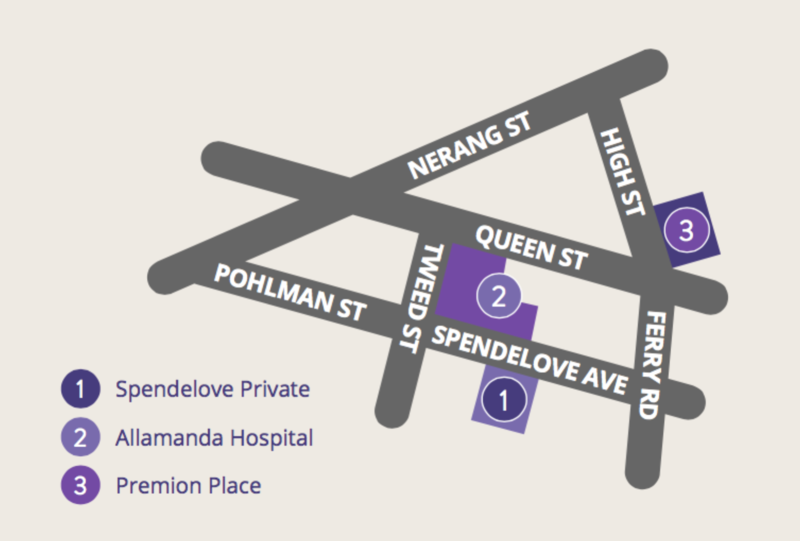 At Spendelove Private Hospital, we offer a secure and stable working atmosphere where industry professionals can develop their skills and progress their careers in a collaborative, experienced and supportive environment. As a progressive and innovative facility, we occasionally have opportunities for motivated and qualified candidates with relevant qualifications to join Spendelove Private Hospital in a variety of roles. We are always looking to discuss employment prospects with those promising candidates.